Another late favorites post? Yep. All I can say is parenting is hard, yo. Parenting is hard. 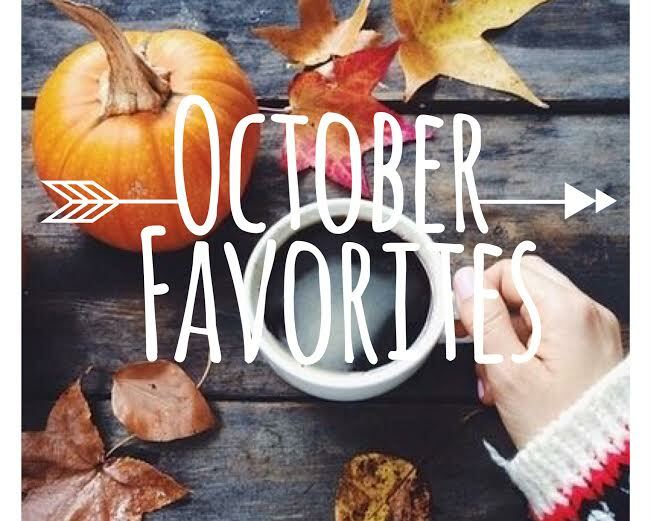 Below are some of our favorites from last month. If you see something you like, click on the cover and it'll take you to Amazon for more information. Only 2 more weeks until Thanksgiving break..can't wait! The Final Fight by J.B. Salbury (from our review:): "I liked them so much that I couldn't stand the heart hurts I knew I'd encounter...and I did encounter them. I think I had to tell myself to just breathe through those sections because they were hard." Move The Stars by Jessica Hawkins (from our review:): "Even though I don't want the torture of waiting for another book of Lake and Manning, I will truly miss the experience of reading about their lives now that it's over." The Ghostwriter by Alessandra Torre (from our review): "There are so many little things--Torre's attention to detail, her pacing, the humorous moments at just the right time--combined with the plot, cold characterization of Helena juxtaposed with the warmth of her ghostwriter, and the inner turmoil that made this such a rich reading experience and I'm so glad that Alessandra Torre took a chance to write something like this. This character, Helena, wasn't always easy to read or like but I came to appreciate her plight and haven't stopped thinking about her since I finished the novel." Still by Kennedy Ryan (from our review): " I loved that Kennedy didn't have her characters ever shy away from tough or uncomfortable conversations. And I love that she had them trust each other enough that they could have those conversations. " Forever Right Now by Emma Scott (from our review): " ...she always gives me interesting characters and I know that it's going to pack an emotional punch. Forever Right Now has both--characters who I felt invested in and a journey to their HEA that gave me a strong case of the feels. Seriously, who tears up at the HEA?! Apparently I do.."
Ruthless King by Meghan March (from our review): " Their dynamic was like my kryptonite--her spitfire attitude matching up against his alpha-scary-badassery was so damn entertaining. I cheered on her every defiant move and felt for her when she found herself melting against him. GAHHHH. And that ending?!! Consider me hooked.."